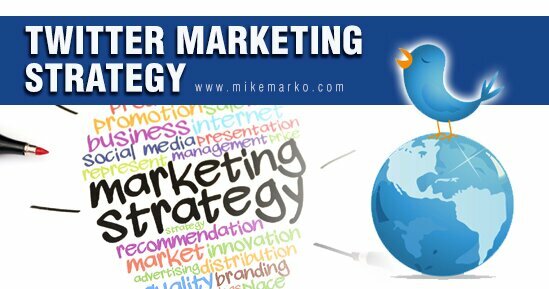 “Top 7 Business Tips for Your Twitter Marketing Strategy” written by Mike Marko. Are you struggling to get results for your business with Twitter? Or maybe you just don’t “get” Twitter? I understand because a couple years ago I was in your shoes. But now Twitter is one of my favorite marketing platforms. With the vast increase of registered users, undeniably, Twitter has become one of the most powerful and influential social networking sites. That’s why people started using it for business purposes. Just like Facebook, Twitter can also serve as another amazing platform that you can use in order to expand your market and your product’s visibility. If others are able to attract customers from Twitter, then you too can. These proven-to-work Twitter marketing strategies will show you how you can turn your Twitter followers into customers. First and foremost it is important that as a marketer, you are able to identify exactly who your target market is and aim for the MOST QUALIFIED FOLLOWERS. By doing so, you are building an empire of followers/customers who are actually into your products or services. You can start by searching for people whom your company is sharing the same field with. Go for their previous posts and check for people who are actively participating. That way, you can have an idea of what draws your “ideal followers” in. 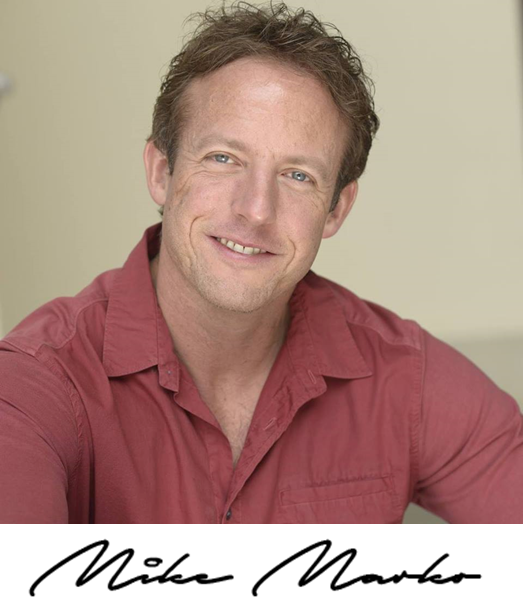 For start-ups, Twitter directories will help you gain those “qualified followers” that you have always wanted. These directories use your Twitter information to be able to classify which category fits you best. Being listed will increase your chance of broadening your visibility and most of all, it will take you to a platform with a massive list of your ideal Twitter followers. These “ideal followers” are Twitter users who have been actively engaging/ responding to specific topics or subjects on Twitter that you are in line with. Some of these Twitter directories are Localtweeps, Twellow and About.me. Another Twitter marketing strategy that you can use to increase your followers is getting advertised. Right now, Twitter offers 6 types of ad campaigns that you can choose from. Ads promoting Tweets to people who will visit your website. Ads promoting Tweets to and raise awareness about your product/service. Ads promoting Tweets to start conversations with your ideal audience. Ads promoting Tweets to reach an audience who are most likely to install your app (if you have one). One of the most influential Twitter marketing strategies that you can use is your TWEET. Now that you have already built an empire of “ideal followers” it is only right that you nurture this connection with them by posting “interactive tweets”. You can do this by asking questions and pasting links leading to your website – preferably, to the blogs page as blogs can be very powerful when it comes to attracting engagement and/or followers. Furthermore, it is important that you keep your Tweets interesting to your followers’ end. People nowadays get easily bored, therefore you have to keep your tweets balanced by posting memes or jokes, greetings, and even life quotes every once in a while. If you are able to feed your followers with this kind of tweets, trust me, they are definitely going to wait for your next tweet. An important thing to bear in mind though, Twitter limits a tweet to a maximum of 140 characters. Give a teaser by providing a brief introduction then paste the link. You can use URL Shorteners like Google URL Shortener (goo.gl) or Bitly (bitly.com) as some links can be very lengthy and might limit your tweet introduction. A lot of Twitter users have also been uploading screenshots of a note application with their tweets typed on it. Most of the Smartphones nowadays already has a built-in note application which gave way to the “photo-ed” form of tweeting. You can type in more than 140 characters; “screen” is the limit! Hashtags are words with a number sign attached before the first letter of a word or phrase. When a word or phrase has been “hashtagged” it instantly turns itself into a link and when clicked, you will be taken to a page revealing all the results with the same hashtag. This is often used to intensify or give more emphasis to a word. Aside from growing your followers, you also have to give them a reason why you are following-worthy. Sell yourself on the “bio” field when editing your profile. Twitter also gives an option for you to include your website and location. Just like profile and header pictures, filling in these fields on your profile is necessary as these are the basic information that Twitter users can immediately notice as they visit your profile. We cannot deny the fact that most people get attracted to “promos” or “sale”. Moreover, a majority of people would prefer getting promotions online as they are given more control to it compared to phone calls. Some people do this by giving an online raffle and asking questions. The best answer gets to have the “prize” for free. When your promotion gets feasted by users, it creates a trend exposing you and your product, eventually expanding visibility to your preferred audiences. Building followers can be difficult especially for starters. But over time, you will be able to get the grip of it, making you more knowledgeable about the most efficient Twitter marketing strategy that will eventually turn your followers into “customers”. So take the time to follow these simple Twitter marketing strategy and you should see an improvement in your social media marketing. For more tips on using Twitter, check out this article on Tips on Improving Twitter Lead Generation and Increasing Blog Traffic.